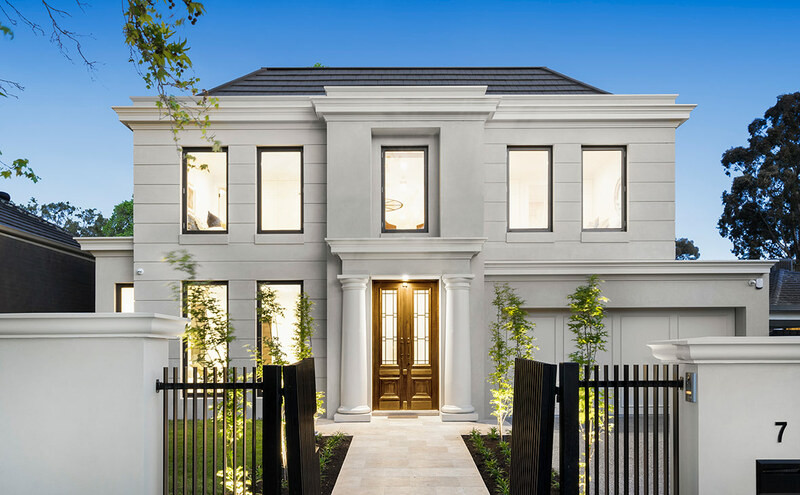 Distinguished in every detail, this home features many of the hallmarks of Nicholas Day’s highly acclaimed design. 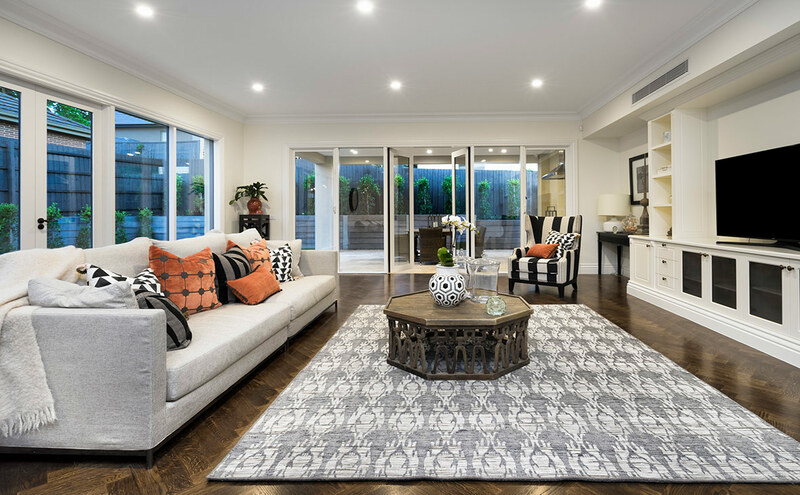 Located in one of Melbourne’s most desirable suburbs, close to shopping, parks and many of the city’s most prestigious schools, it offers a lifestyle of unmatched elegance and comfort. 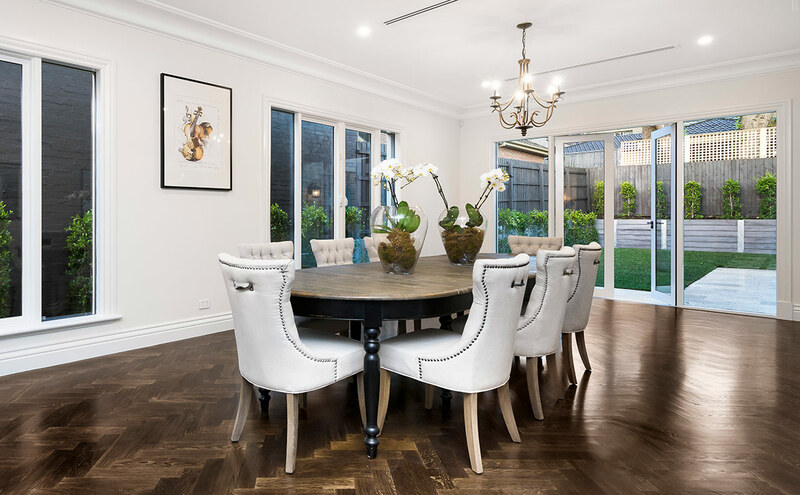 At 7 Gwenda Avenue, the mood is rich and substantial, yet warm and intimate. This is, first and foremost, a home. 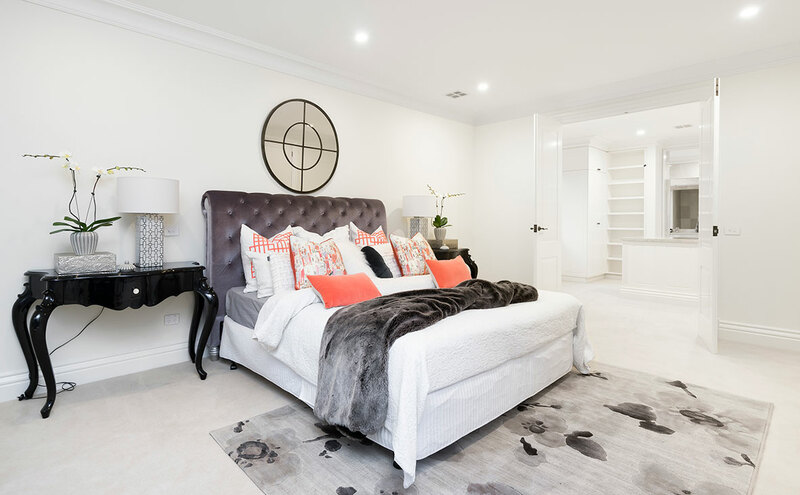 The beautifully appointed interiors feature many hallmarks of Nicholas Day’s highly acclaimed design, including a grand entry foyer and lobby, sweeping staircase and extensive use of imported stone and rich timber finishes. The home features five bedrooms and five bathrooms, plus powder room. 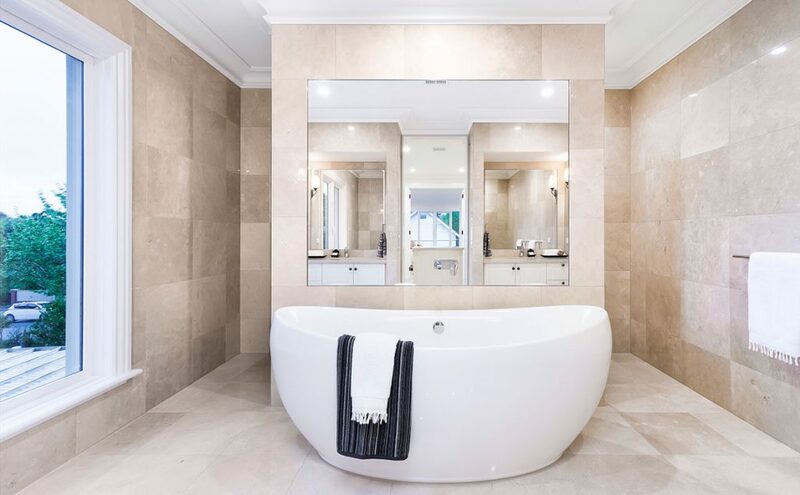 The palatial master suite includes an elegant marble bathroom and large dressing room, and a separate guest suite is located on the ground floor. Northern light flows into living, dining and family rooms, opening onto an elegant al fresco area with outdoor kitchen. 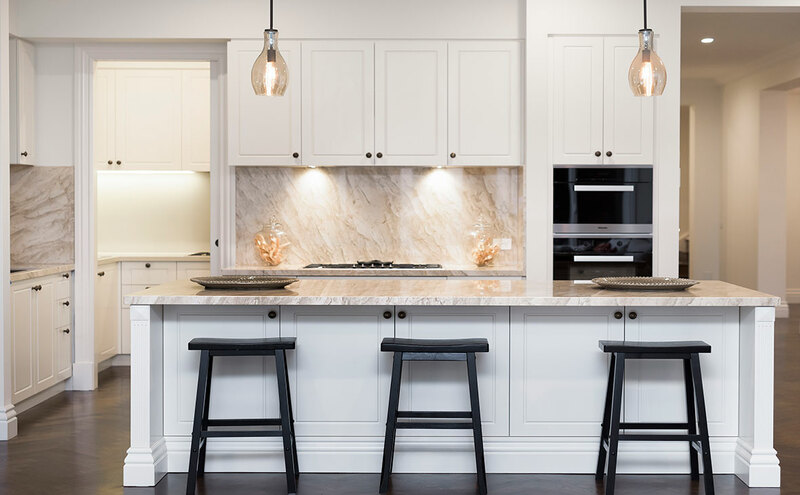 Upstairs and downstairs studies, two back-to-back indoor kitchens, plus the finest appliances, fittings and chandeliers imported from Europe and USA, make this a home that redefines luxury and quality in all its dimensions. 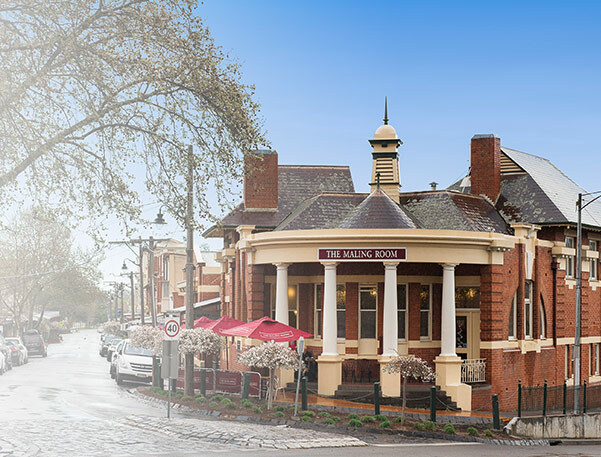 Canterbury’s oak-lined avenues and many established luxury homes have long made this one of Melbourne’s most desirable locations.